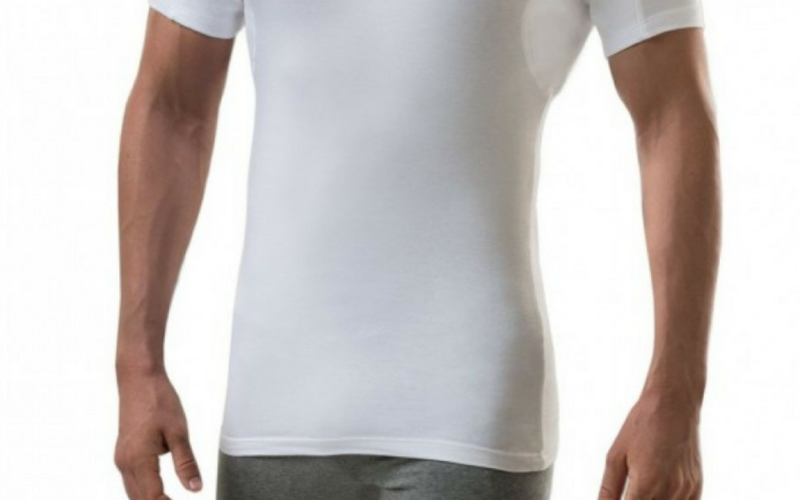 With the terror of excessive sweating,, you might have considered going for an anti-sweat undershirt to protect yourself from the annoying sweat marks. In the market today, there is a wide range of undershirts available. They can come in different shapes, sizes, and more. You can go for a wide, crew neck, or even long or a deep V-neck undershirt. Read along to find out all about long undershirt and their many benefits. A wide range of undershirt available in the market right now come in the conventional set of sizes without any difference. They are not specifically designed for the kind of shirt that you are going to wear over it. This might create some issues when you are desperately trying to fit in with a proper and true undershirt which doesn’t turn out to be visible. Standard fits might not be the best choice because they cannot be tucked in all the way. It can be way too short to be fit in properly and this can cause you to feel uncomfortable. With a good fitting undershirt, you can be ensured that the button-downed look comes to be great. And this does not leave you hanging feeling that undershirt loosely hanging around. There is a decision that you have to make while choosing this. You can either go for a fitted undershirt but it being very short or you might go for a baggy undershirt which can be tucked inside. A short undershirt can be really troublesome. At times, they get untucked which will make you feel really uncomfortable. You might have to run a hundred times to just fix it right away. A bigger size can really help you in a long way. Although, going for a baggy choice might be a downside and that is another issue you would have to handle. It might end up making you look much bigger than you actually are and that can’t be the norm. Make sure you go for an undershirt that makes you feel comfortable in all the right ways while simultaneously giving you the freedom to flaunt your style. The perfect solution for all the troubles of a standard undershirt is simply to get a long undershirt that fits you perfectly. The long undershirts come with better-specialized fits that would make it the best fit as compared to the standard fit of undershirts. 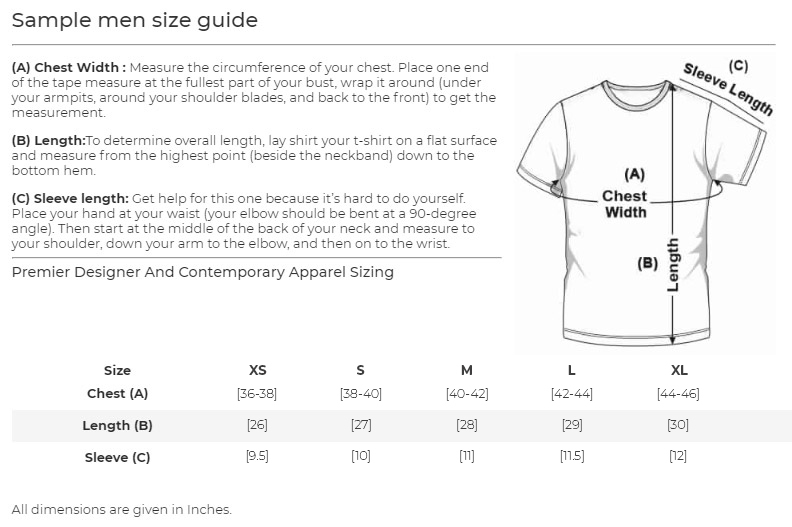 Although, most of the undershirts sold in the market is the standard fit. With a long and fitted undershirt, it makes sure that it does not get pulled out any time and stays at the waist with a slim look. It certainly does not end up making you feel uncomfortable by getting untucked at any instant. The longer cut comes down to the upper part of your thighs. 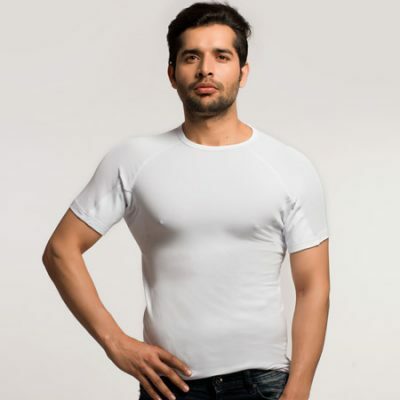 The material of these amazing long anti sweat undershirt is made to stay fit on your body. The long undershirt does not become baggy even above or below your waistline. 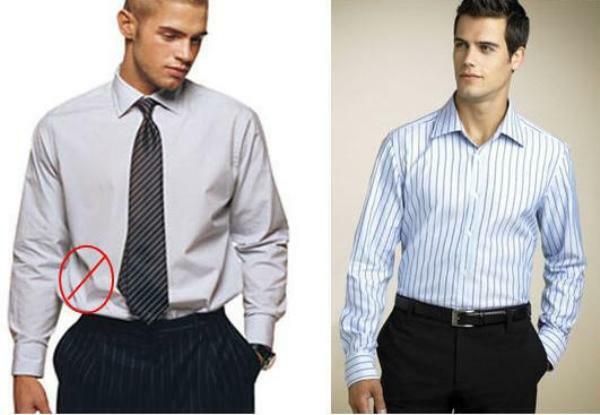 This ensures that your undershirt stays tucked in without any hassle and it fits perfectly at your waist’s midsection. 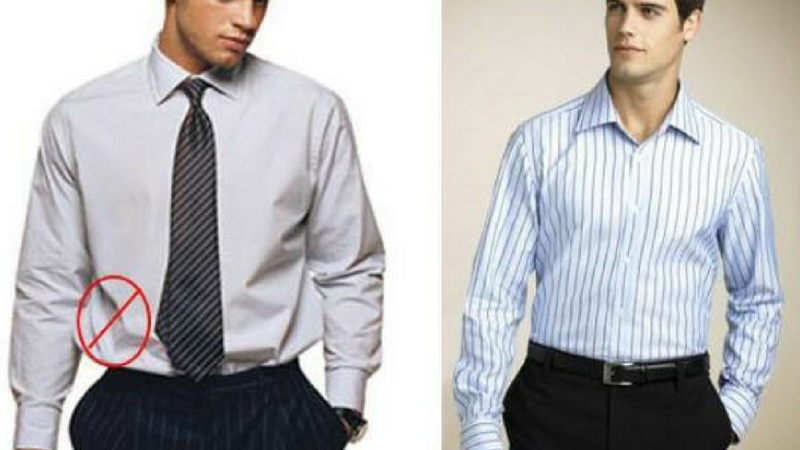 These long undershirts can give you the perfect and elegant look for a professional day. It leaves you satisfied with its comfortable quality and fit. You do not really have to run around to sneak out and fix your undershirt for its baggy look, or if it becomes untucked. With the advancing nature, material, and fit of these sweat proof undershirt, be assured to combat the small but annoying issues. The length of the undershirt can contribute a lot towards your overall look so you do not have to compromise on any grounds. The future of undershirts certainly lies with long undershirts. 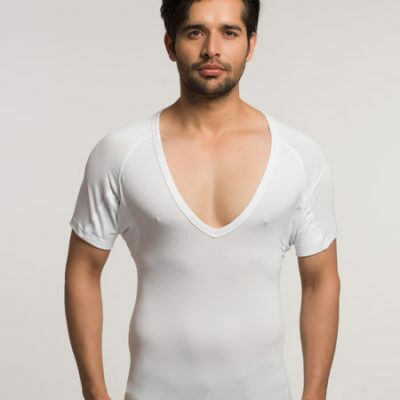 Now forget about the worries coming with too short and standard undershirts which might make you uncomfortable with the added bagginess of the undershirt. Go through the NGwear’s collection of anti sweat undershirt to get the best choices in the market right now and you won’t be disappointed with the huge and distinct collection. 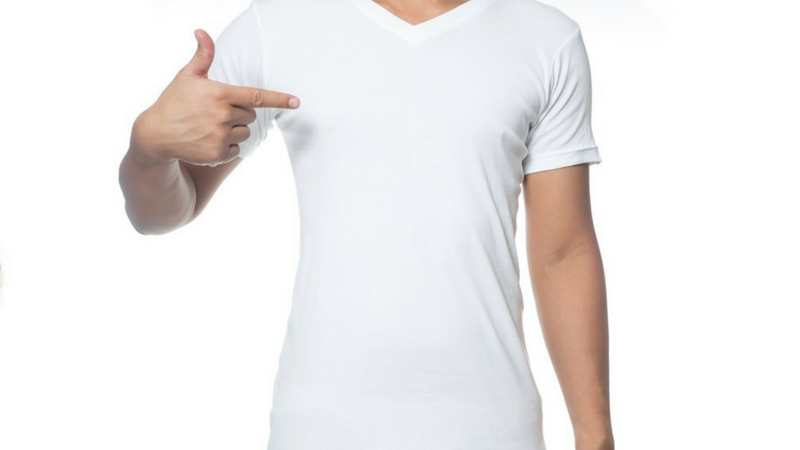 Have a look at the advantages of having a V-neck sweat proof undershirt.